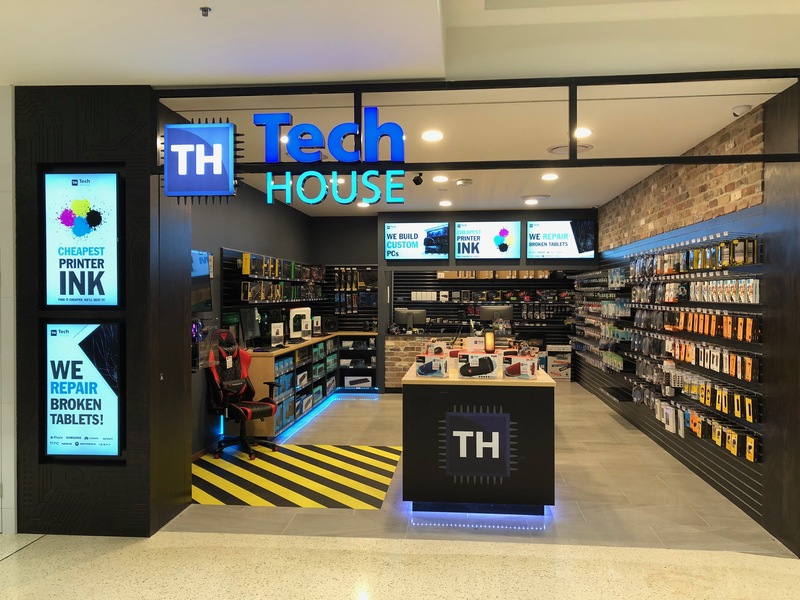 Tech House Indooroopilly was opened in July 2015 when there was a gap in the market for expert IT knowledge and technical repairs around Brisbane. Our aim is to provide you with the highest quality repairs and advice at a competitive and affordable price. We commit ourselves to providing the best experience possible each time you step foot in Tech House! Whether it’s a phone or tablet repair, laptop or computer repair, virus removal, PC tune up, or if you are just after some friendly advice feel free to drop in any time. We now offer our quality services across more locations! You can visit our friendly team at any of our following locations; Burleigh, Indooroopilly, Springfield and Toombul.